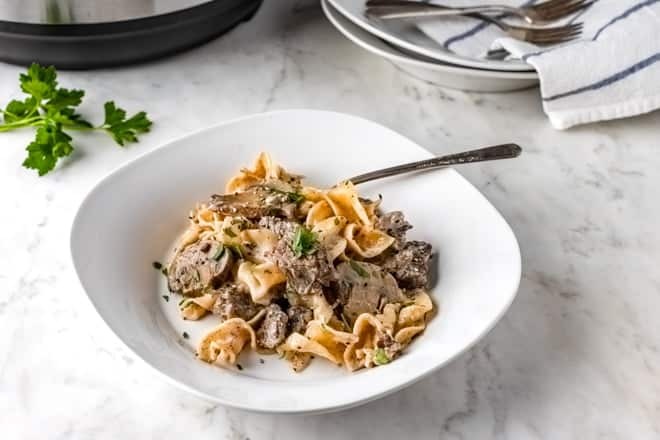 This Instant Pot Beef Stroganoff with tender chunks of beef and rich egg noodles in a creamy sauce flavored with mustard, mushrooms, onion, and dill is bursting with flavor. 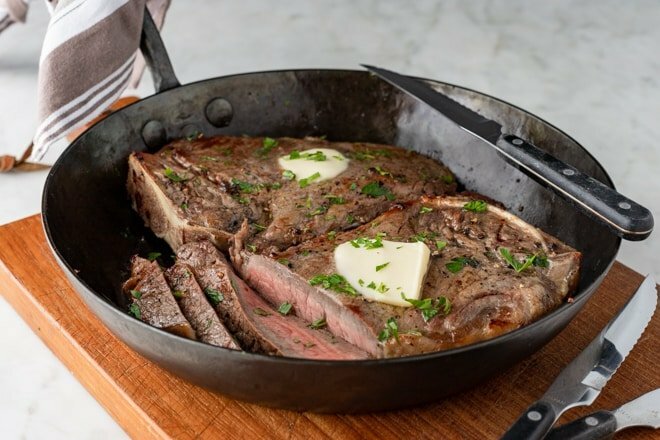 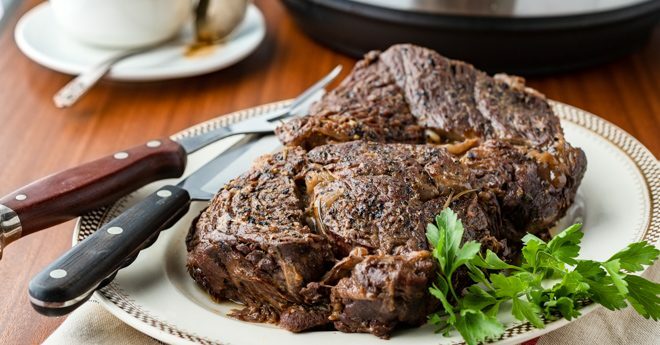 This method of cooking steaks creates a flavorful crust and the perfect temperature in the center while sealing in all of the delicious juices. 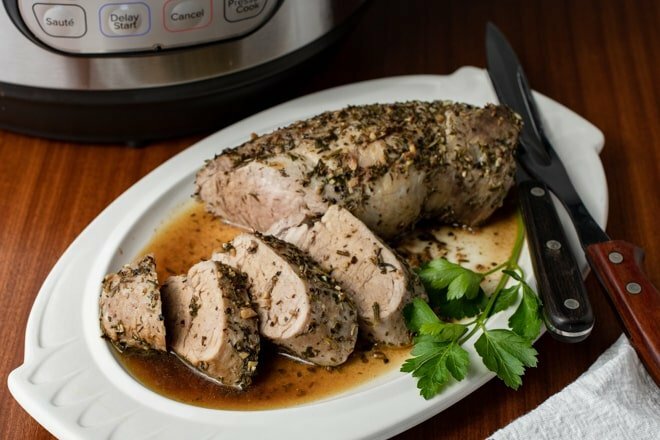 A garlicky herb rub adds the perfect balance of flavor to this easy Instant Pot recipe for the juiciest Pork Tenderloin you’ll ever serve. 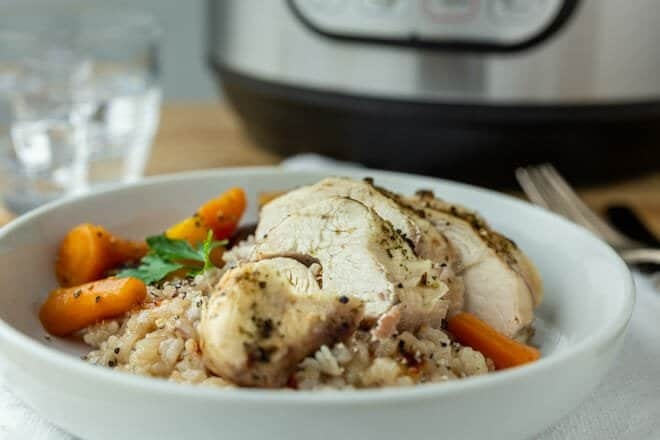 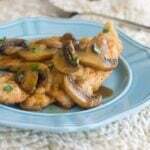 The Instant Pot is a great tool to use to whip up a delicious meal when you want to save time. 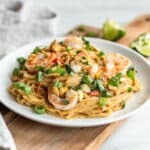 Check out these ideas and find a new favorite. 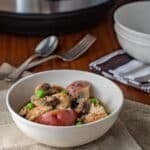 Beef Pot Roast is synonymous with Sunday Suppers, but with this Instant Pot recipe, you can have the reserved-for-the-weekend dinner any night of the week. 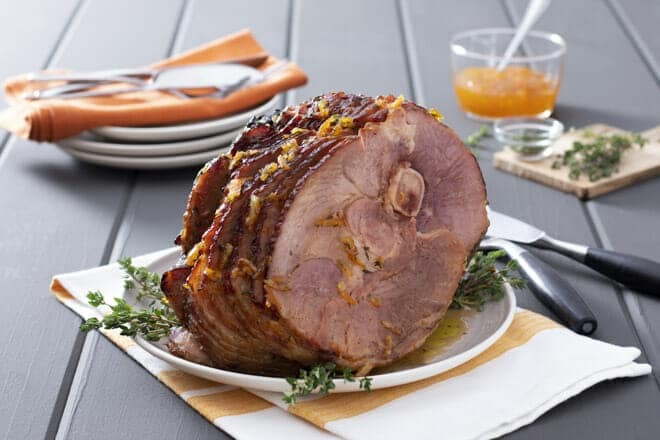 A perfectly baked ham is simpler than you might think—here’s everything you need to know to make it like a pro!